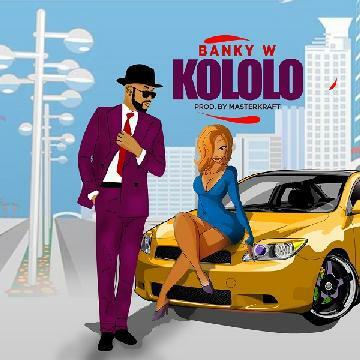 Banky W bounces back with a new single titled ”Kololo” . The song was Produced by Masterkraft. Listen and share your thought! !